First post of the new year and I’ve decided to come out swinging. Now that I’m back in Brisbane, I’ve got a lot of extra time and can now devote a good deal of attention to the blog. My apologies to all who have been reading it wondering “when the heck is he going to put something else up?”. I have a few things in the works that I hope you guys will enjoy. The first being the Lonely Pint Travel Guide. if I had a Lonely Planet style book that would tell me where to go for a good drop?’. There are plenty of websites out there to find that information, but what I wanted was the hard facts; opening times, number of taps, variety, food etc. 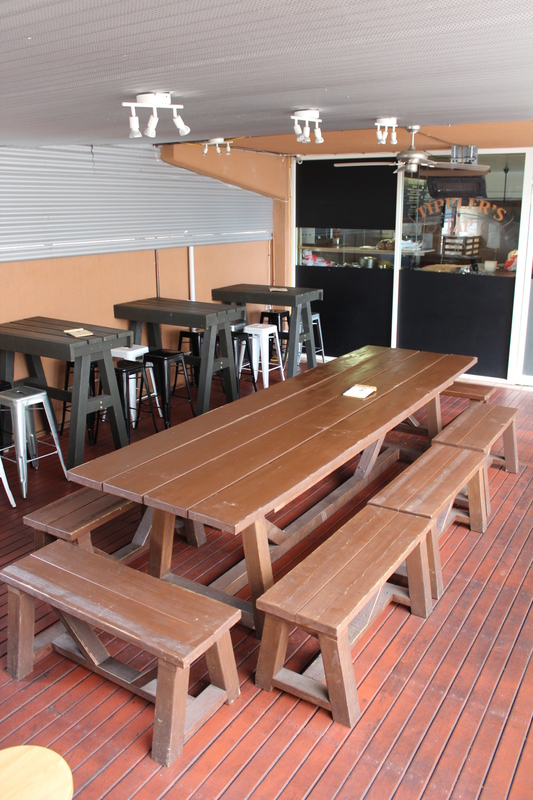 With that question still lingering in my mind, I decided to start up the “Lonely Pint” (see what I did there…) and highlight, in a travel guide fashion, the great places to drink in Brisbane. If you are new to this fair city, here on vacation, or just new to the whole Good Beer scene and would like to know where to go to explore deeper into it, this will hopefully be helpful. 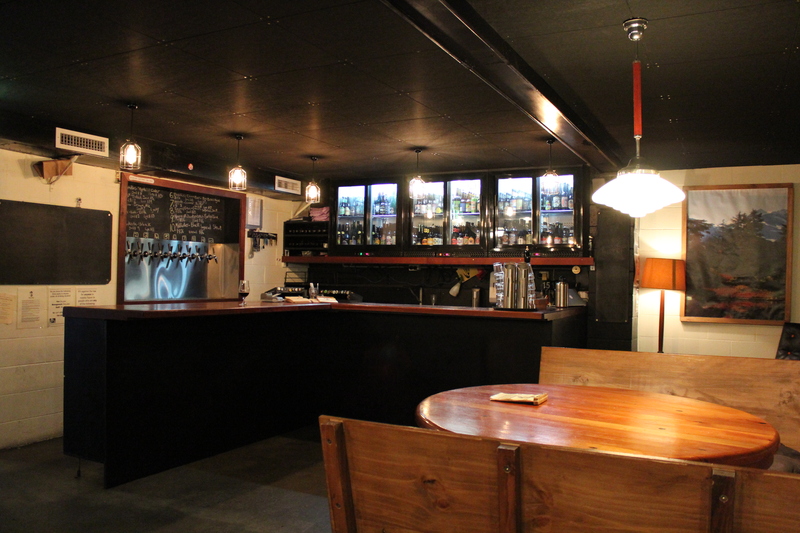 For the inaugural entry, I give you one of my favourite haunts: Tippler’s Tap. Wine’s and Spirits/Cocktails? : A few selections of wine. No spirits available. 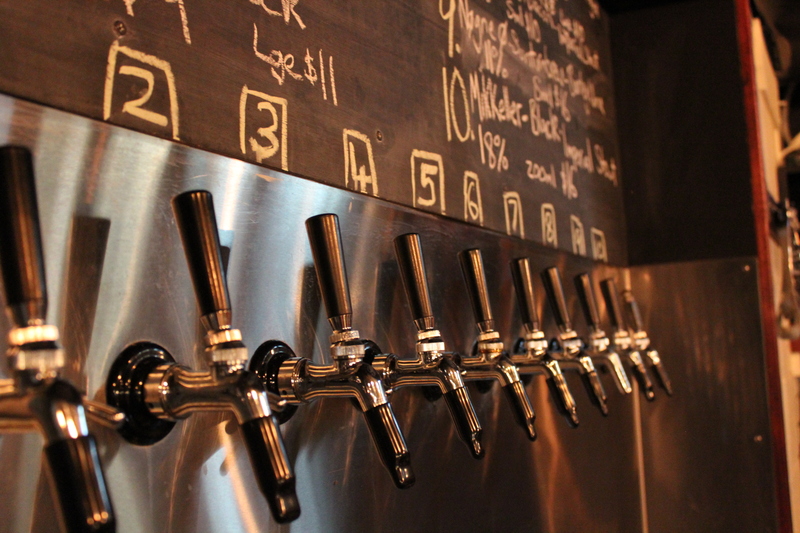 Tippler’s Tap runs the gambit when it comes to what styles are on tap. Their ever rotating range sees pilsners to pale ales, IPA’s to ciders, and Flanders ales to russian imperial stouts. Nothing is off limits. Basically, if it tastes good, it’s on board. What ever your beer tastes, be it sours or sessions, there is going to be something there for you. The good bottle selection also contains a number of different beers from various places around the world, so if the taps don’t tickle your fancy, there is surely something there that will. Often they will run a tap-takeover, such as the Bacchus Beer Bloggers Series. These events are always fun and the beers are phenomenal. Check out their Facebook page (link below) for upcoming events. They also post the brew line up daily, as well as any new bottles they’ve gotten into stock. 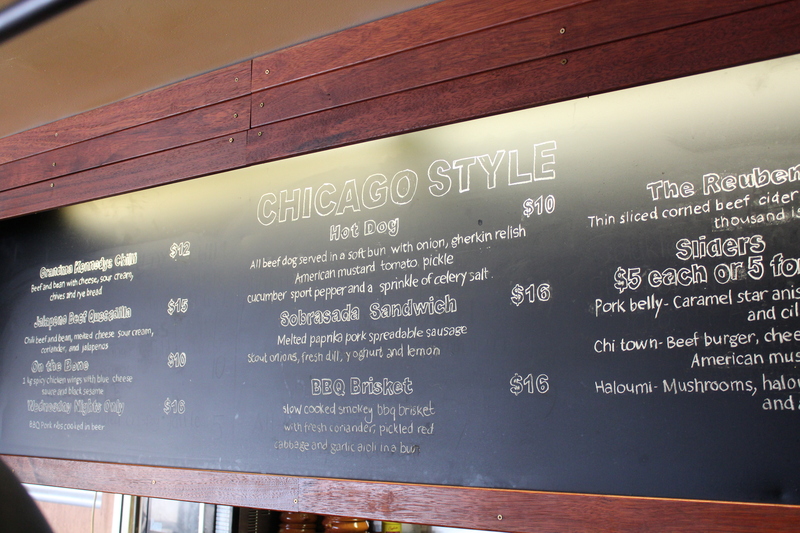 Chicago style food is the big push here, with great food coming out of the kitchen from head chef Ali Orchard. Hotdogs, sliders, and chicken wings are the popular choice among an evolving menu. 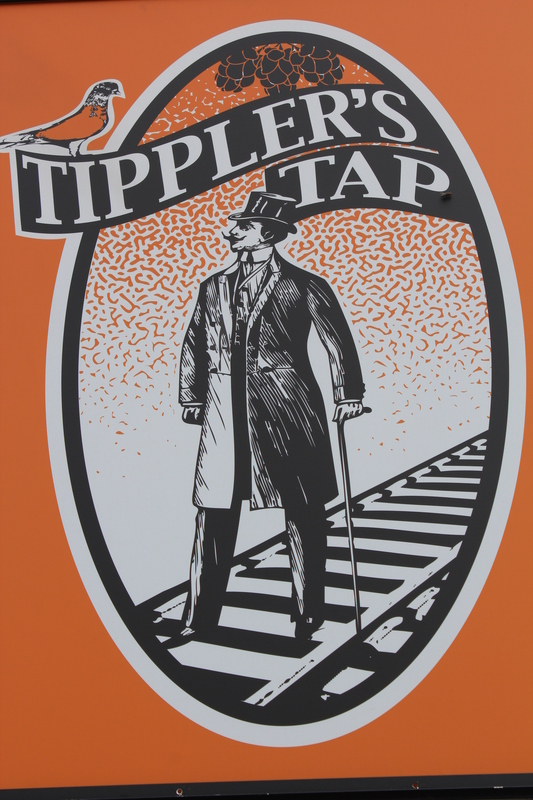 According to co-owner Emily Russell, “ the original food concept for Tippler’s stemmed from Brian (Kennedy – Co owner)’s desire to eat certain food from his home-town of Chicago. In the beginning, Ali Orchard used her chef’s magic to turn Brian’s memories into kitchen reality, and then surpassed all that to create the yummy Tippler food we have now. The menu has and will continue to evolve over time although I’d anticipate pitchforks and torches from a handful of regulars if the wings or pork belly slider slipped off the menu any time soon!”. The chili cheese fries as a side are very filling as well. 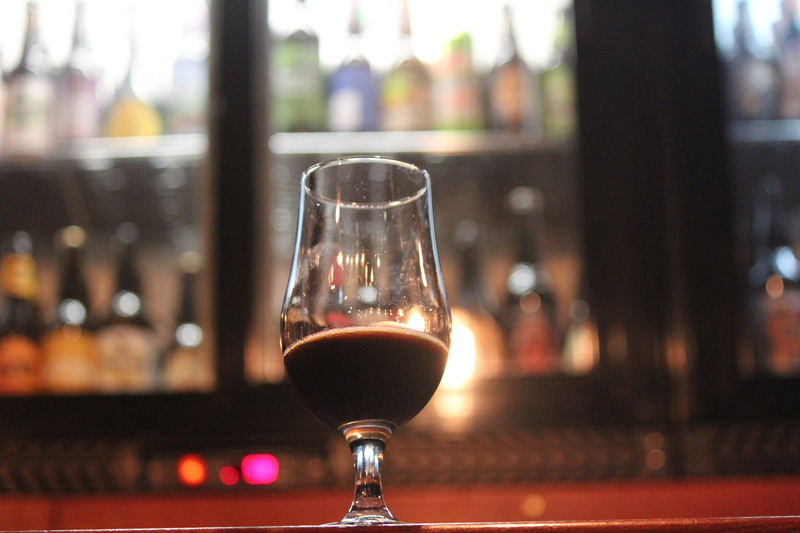 Tippler’s also has a regular food events as well, including weekly ribs nights and one off events matching beer with food, such as “Slow Braised and Barrel Aged” which was a collaboration with Bacchus Brewing. See their current menu here. 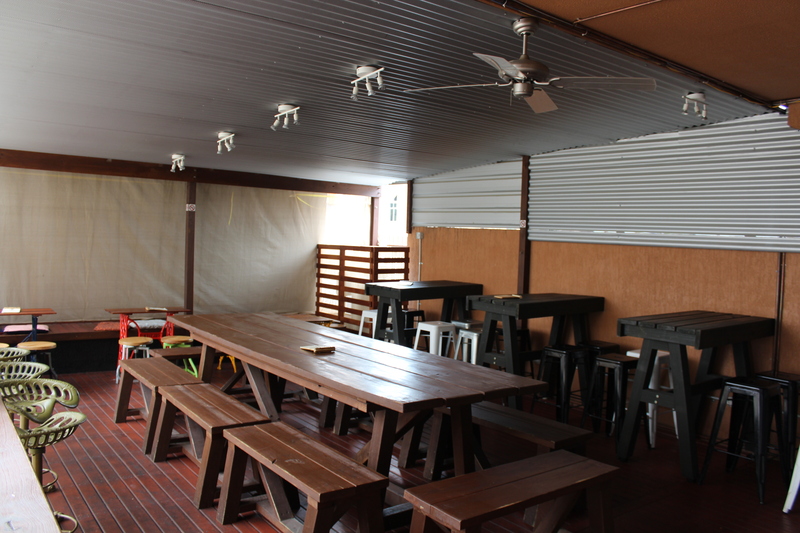 Tippler’s off a very laid back atmosphere with seating both inside and out on the covered deck. 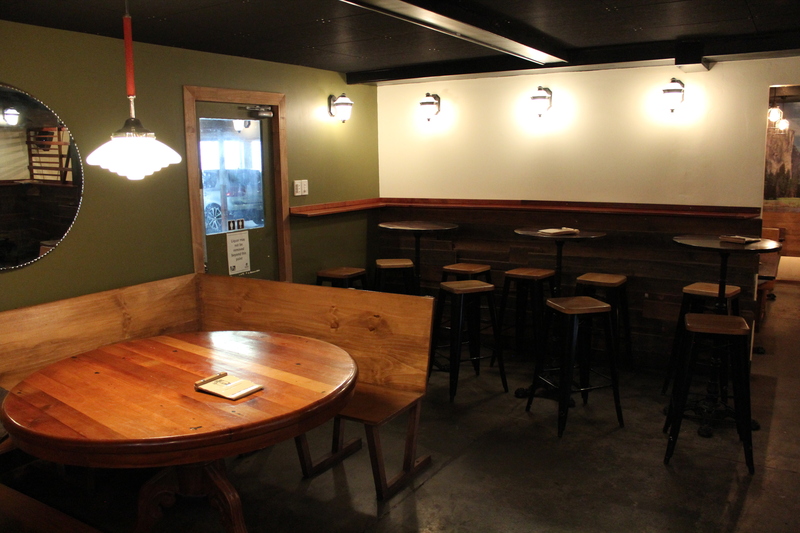 Being a smaller venue, Tippler’s has a much more intimate feeling. There is one bar serving for the whole venue. This is small, but within about 7 steps from most of the inside tables. Being small, when it gets busy, it can get a few people deep and you may have to wait a few minutes to get a beer. When reaching the bar, however, you will notice that the bar staff really know their stuff. Tippler’s does regular tasting for their staff so they are familiar with all that is on offer. A few are even home brewers themselves, so their breadth of knowledge is great. Who is the typical punter that comes into Tippler’s Tap? 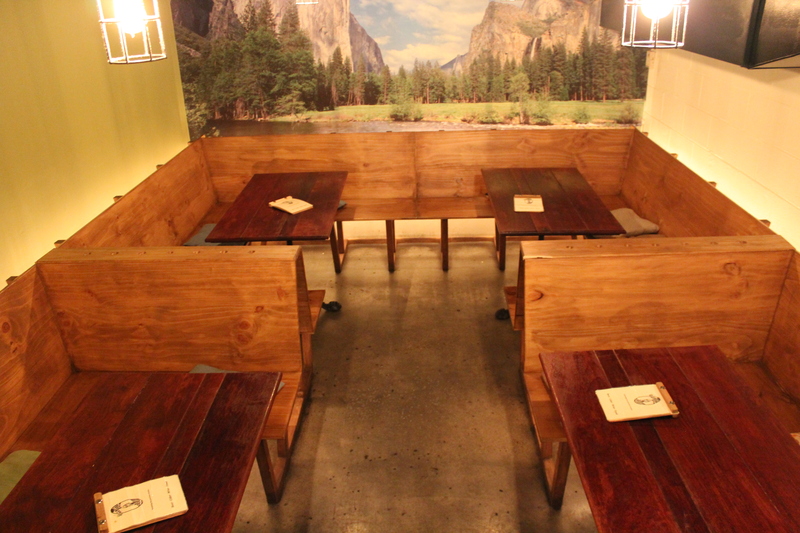 People come to Tippler’s for different reasons – some the beer, some the food and some just for the good company. 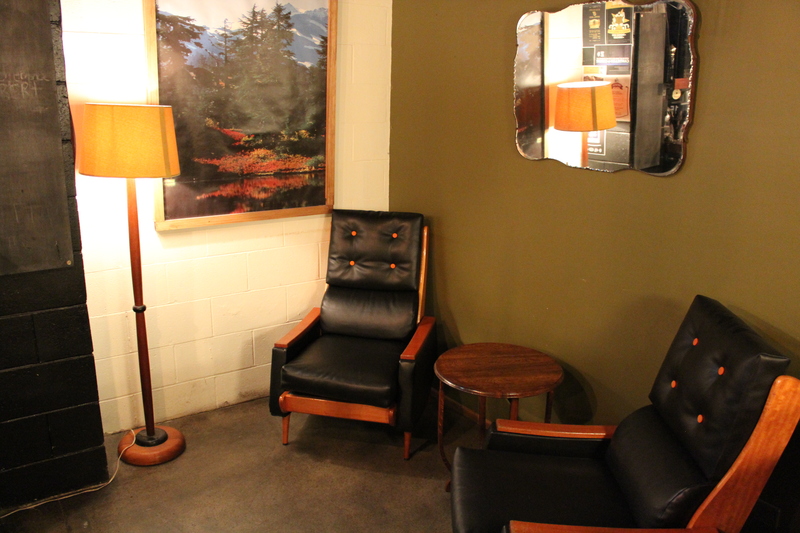 Our customers vary in age and background but are mostly laid-back, peace-loving, friendly folk. Carl Rhodes engages regularly with the good folks within the craft beer industry (brewers, importers, distributers, etc.) to source great, independent beer from near and far. We try to represent a range of styles on tap; easy drinking Pales, deep dark Stouts, Belgian-style ales, Reds, Browns, Goldens, IPAs, Lagers, Gruits… really whatever we can get our hands on that is independent, awesome, and (dirty secret) we can get to in the cold room when its time to change a keg! What makes Tippler’s unique from other beer venues? I can’t say that we are unique as such but we do offer tasty beer and tasty food in a chilled out atmosphere. We have knowledgeable staff who are always happy to have a chat about all things beery. Any other interesting facts or stories about Tippler’s? A big thank you to Emily, Brian, and Carl for all their time and help!